Hello Friends! 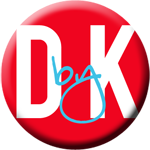 I'm back to share with you another cool app that you may or may not have heard about. And if you haven't, then trust me when I say, you want to know about it. I learned about it from fellow blogger, Catherine, over at The Brown-Bag Teacher. If you haven't checked out her blog, I encourage you to do so. 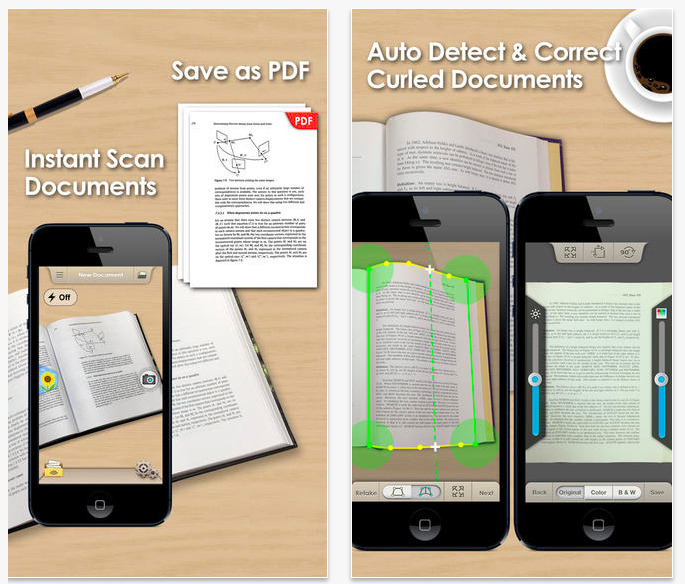 DocScan is an app which allows you to snap pictures and turn them into PDFs. The basic app is free but if you want to have more features available to you, it costs only $1.99 to upgrade on your phone or $3.99 on your iPad. Within a matter of minutes of having it, I decided to upgrade so I could export my PDF to different locations. 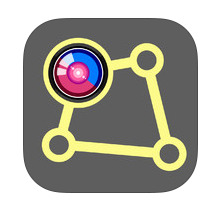 If you are like me and you have a 1:1 device school this app is AWESOME to allow you to quickly take a picture and send it as a PDF to your student. It even allows you to decide if you want the PDF to be in color or black and white. You can adjust the brightness of the picture as well. What the folder looks like. Here is an example of how I used it the first time. I took a picture of our Science Lab pages since I typically have to make hard copies for each student. I created a folder that held both photos of the lab page front and back side. After I adjusted the cropping (they even let you fix curled pages! ), I uploaded my folder to Dropbox. Since I had put the photos into the same folder, it automatically made it a two page PDF. After I had the PDF in our class Dropbox, my students were easily able to grab it and open it in Notability (another AMAZING app!). In Notability they are able to write on the PDF like they would with a pen and paper. After they completed the lab, they uploaded their final assignment onto our class Edmodo page for me to look over and grade. Easy - easy - easy!!! I love it because it's easy, saves paper, and allows me to quickly provide my students with what I need them to have WHEN I need them to have it. No more running to the copier room last minute for me! What the PDF looks like. My students love it because they get to use their iPad and do what we call App Smash - using multiple apps to complete a project. What apps do you use for PDFs? Roberta - That is cold! Enjoy your day off but stay warm. :-) I can't even tell you how many times I've used it since downloading yesterday. I love it!! I was wondering if you could expand on your classroom use of dropbox and pdfs and edmodo. I have a set of iPads available to use through checkout, but have limited background getting this type of classroom learning up and running. Any insight or good tutorials you used would be greatly appreciated!